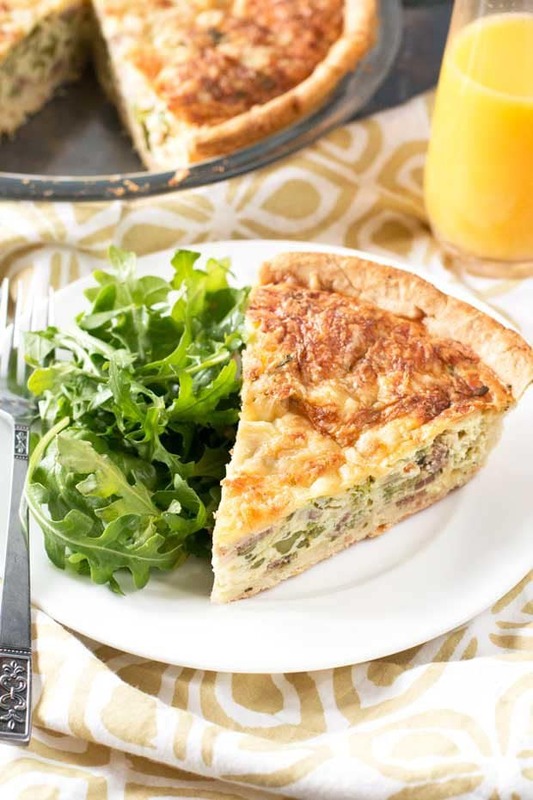 Bacon, Roasted Broccolini & Gruyere Quiche is packed to the brim with rich savory bacon, perfectly roasted broccoli and gooey gruyere cheese. 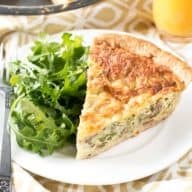 This particular recipe is in honor of my mom and her love for quiche, but it makes a great brunch recipe anytime this spring and summer! I’m officially back from Vegas and oh my gosh that was one of the best trips I’ve been on in a long time. I will say, five days in Vegas is a wee bit longer than I can typically handle but it was totally worth the slight queasiness and exhaustion I brought back with me to Denver. Thankfully after a day of working out, eating healthy and not drinking a bottle or two of wine, I’m feeling much better! Plus I have a ton of work coming down the pipeline so I’m feeling back to my old self a little more. This trip gave me just the refresher I needed. Anyway, the real reason we’re here is not to talk about my craziness in Vegas or my attempt to get right with my body again. We’re here to talk about quiche. Not just any quiche though. 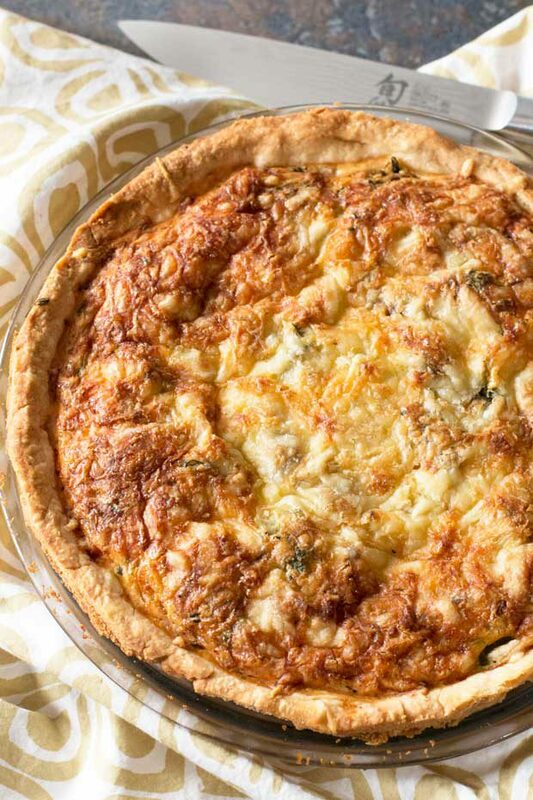 The ultimate quiche – aka my mother’s favorite quiche. With Mother’s Day coming up and everything that happened in my life in just the past quick 10 months, I don’t think I’ve ever been so grateful to have such an incredible mother. She’s been there for me throughout my entire life, but lately, when I needed her most, she’s really been there. Whether it’s giving me a place to crash, telling me how much she loves my food, or simply taking the time to give my Kya some serious love, she’s there. So I remembered as I was thinking about what to give my mom for Mother’s Day (in terms of food at least), that she loved this one quiche I made once. She said it was one of the best she’d ever had, so I dug it out, added more bacon and some roasted broccolini. Voila! The perfect brunch recipe for Mother’s Day (well, or anytime really). 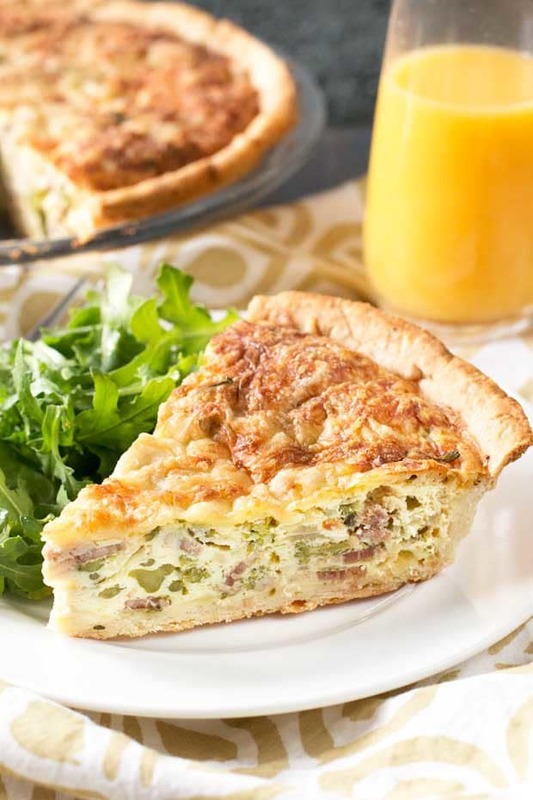 If you’re trying to think of what to make this Mother’s Day for brunch, go for this quiche. It’s savory, makes the best leftovers I’ve ever had, AND it’ll really wow your mama that you took the time to make it entirely from scratch. 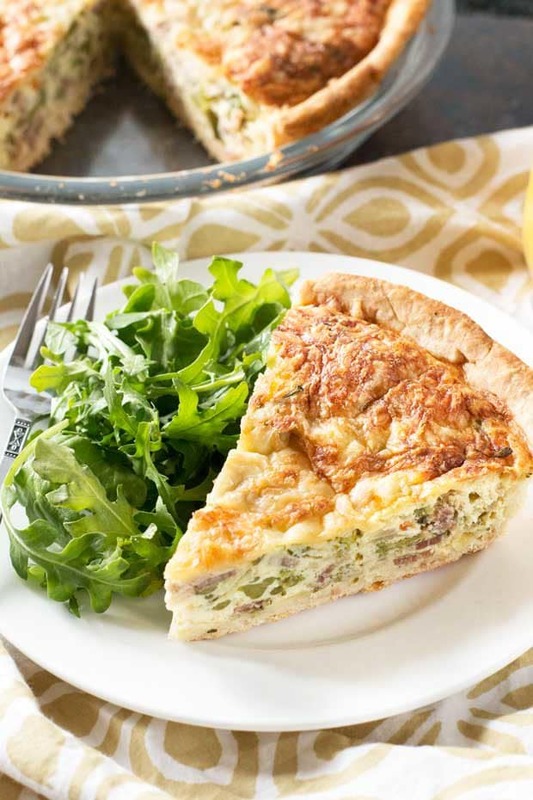 The savory flavors in this quiche make it ideal for breakfast, brunch, lunch AND dinner. Preheat oven to 425 degrees. Add trimmed broccolini stalks to a large rimmed sheet pan and drizzle with olive oil. Season with salt and pepper. Bake for 15 minutes, or until fork tender. Remove and cool before roughly chopping. In a small skillet, cook chopped bacon over medium-high heat until cooked and crispy. 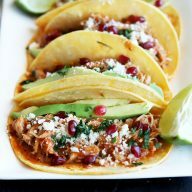 Remove from the pan with a slotted spoon and add in the chopped onion. Cook until translucent over medium heat, approximately 3 minutes. Remove from heat to cool. 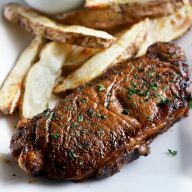 Reduce oven temperature to 375 degrees. In the bowl of a food processor, or using your stand mixer with beater attachment, combine flour, salt, sugar and cold butter. Pulse (or beat) until the dough comes together. Turn dough out onto a floured surface and roll out into a 12-inch circle. Add the dough to a pie dish pressing it up the sides and twisting the edges if desired (i.e. if you wanna get real fancy with it). Add pie weights to the center of the crust and bake for 20 minutes, until just starting to turn golden. Remove from oven to cool. 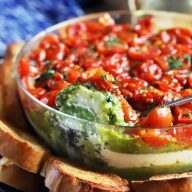 In a large bowl, whisk together the eggs until they are beaten well. Stir in cheese, onion, bacon and broccolini. Season lightly with salt and pepper before pouring into the cooked and cooled crust. Bake quiche for 40 to 45 minutes, until the center is set. Serve immediately.